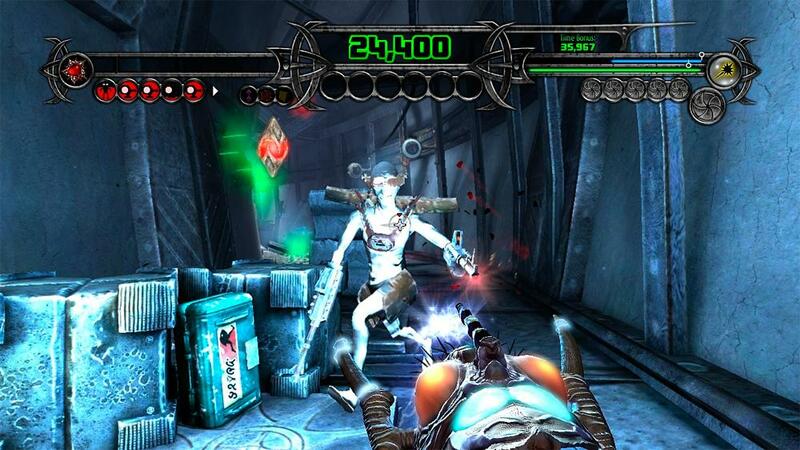 With all the retail games getting a lot of attention nowadays, it's easy to forget about XBLA. But you can't! 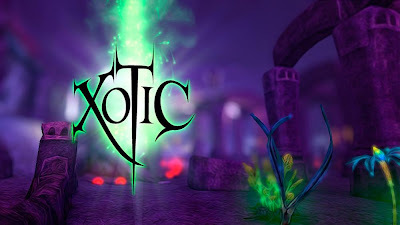 This week's release is a neat looking shooter called Xotic. I'm definitely gonna try out the trial and see how the game plays. You should too! "Think you know shooters? Think again. 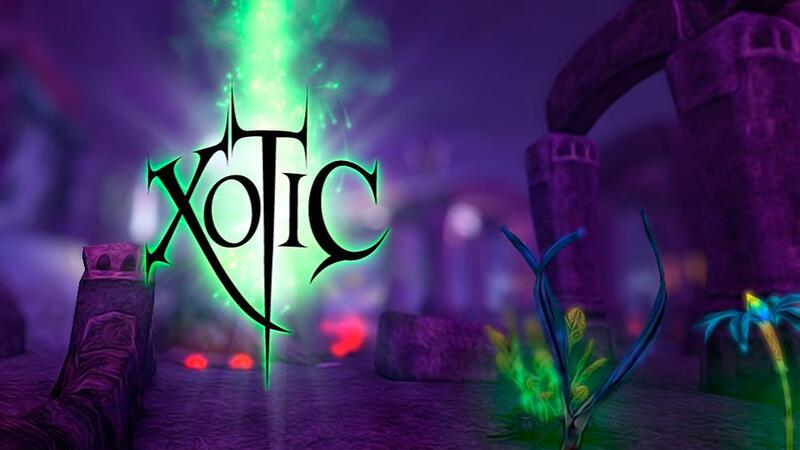 XOTIC is a completely new hybrid; rack up massive point chains, play on 23 levels, and compete globally. Create transparent aerial landing platforms while going for some arcade-style point pick-ups. Use power-ups to boost your abilities. And fire up eight upgradeable weapons to combat the minions of the Orb. All while roaming beautiful but mysterious environments. You’ll see stuff you’ve never seen before, because there’s never been a game like this before."